We are glad you stopped in! We started the Titusville Organic Buying Group to be able to purchase the freshest organic fruits and vegetables directly from wholesalers. Having a family means we like to save money and still have good food choices. Say good-bye to buying wilted organic vegetables or spoiled fruits at a super-marked up price! Our Organic Buying Group purchases at wholesale prices and gets a delivery every week. In order to keep our ecological footprint small, we will first order Florida grown produce and then select produce from other regions as available. Our families working together as a buying group, we are able to eat very well and save money on our grocery bills. On top of that we are supporting sustainable farming here in Florida, help the environment and enjoy super fresh produce at a wholesale discounted value. We like to keep it simple. You can order a la carte starting every Friday afternoon at 2 p.m. until Monday 12:00 p.m. (You can log in and order here) The order goes in Monday at noon and fresh groceries are delivered on Tuesday. This way you can plan on Sunday what your grocery needs will be for the coming week, planning out your menus. 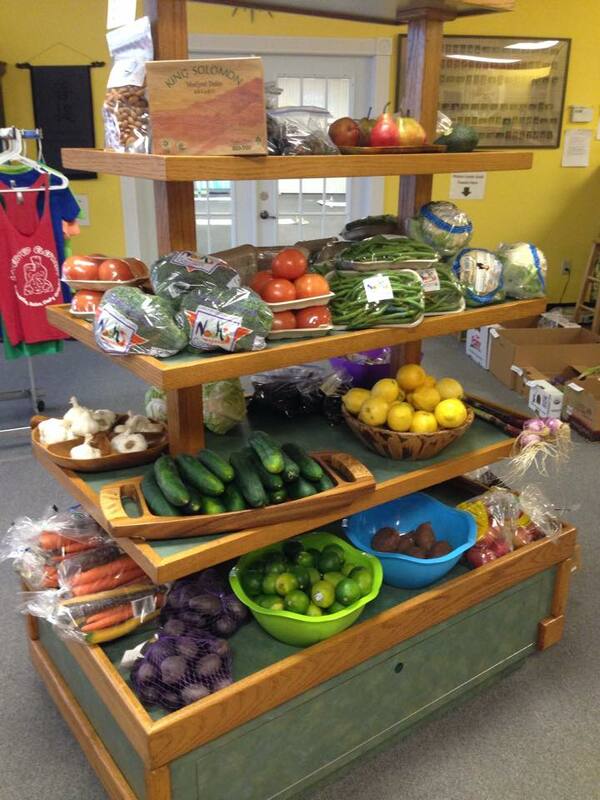 In order to get the best shot at getting the produce we want, it is preferable to order by Sunday 2 p.m. if possible. Visit our Blog to get the latest information. 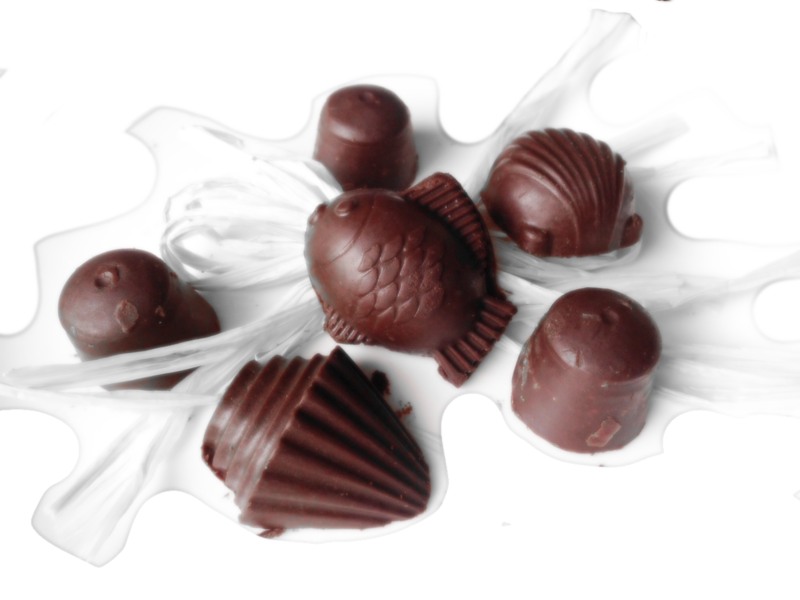 We also carry local artisan crafted foods like Butler’s Raw Chocolates and Titusville Organics Kombucha and nuts as well as natural bath and laundry items from Betty’s Bath Bars. For more information of how the Buying Group works, please see the Buying Guide. We offer delivery service for a $5.00 fee for delivery within a 5 mile radius of the studio pickup location. If you have any questions, you can fill out the form below or email info@organicelephant.com or call 321.749.9642. 1. This group is run by volunteers, not by paid employees. So please be kind to them. 2. This is a BUYING GROUP, not a grocery store so please be sure that you take the produce that you order. When you reject an item because it doesn’t look “pretty” (remember this is organic food), everyone else in the group ends up paying for it. 3. And yes, sometimes we are slow to respond or post. Please be patient, we are doing the best we can. If you like to volunteer and help improve our service, website or response time, we would love to hear from you. 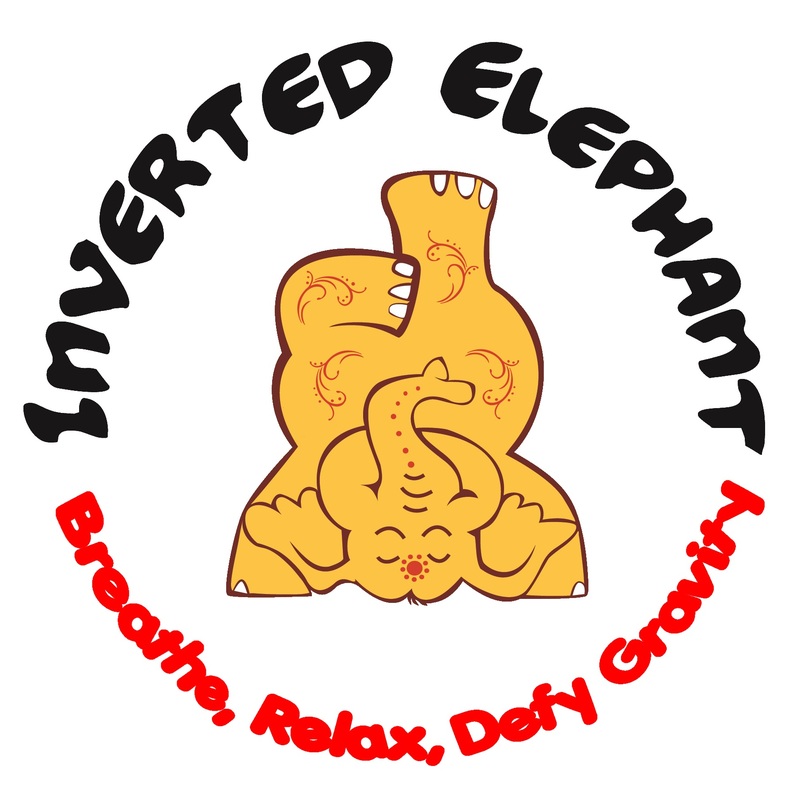 We are located at 2855 S. Hopkins Ave., Titusville, FL., inside the Inverted Elephant Yoga studio. You can pick up your order on Tuesdays between 8:00 a.m. and 10:00 a.m. or 5:00 p.m to 7:00 p.m.